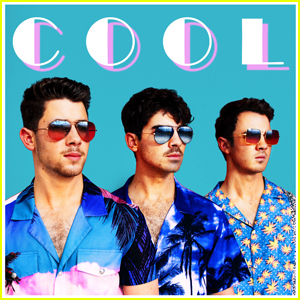 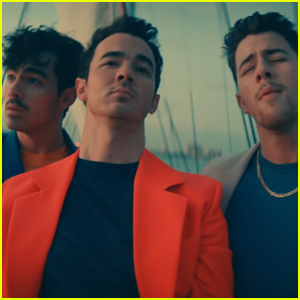 The Jonas Brothers perform “Sucker” for the first time on TV! 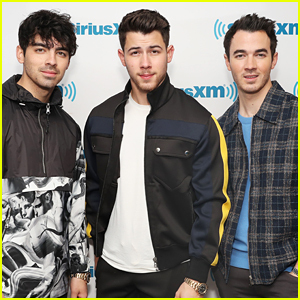 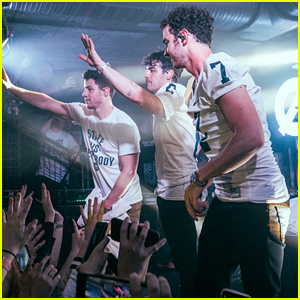 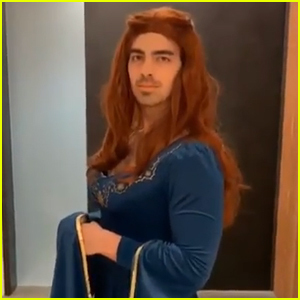 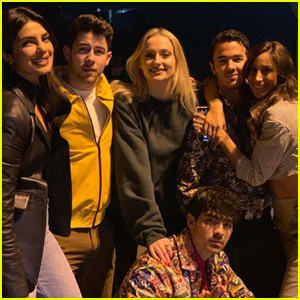 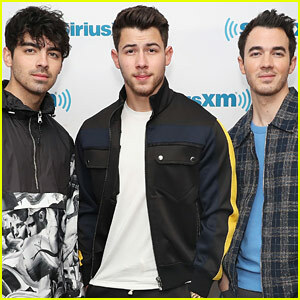 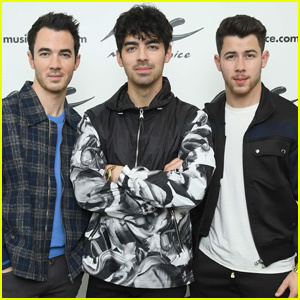 The guys – Kevin, Joe, and Nick Jonas – took the stage for a performance on The Late Late Show with James Corden on Thursday (March 7). 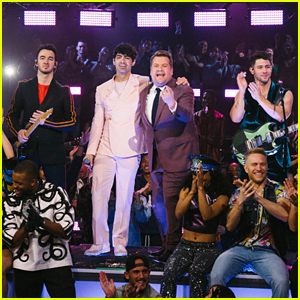 To wrap up their week-long takeover of the talk show, the JoBros rocked out on their moving stages along with a group of dancers. 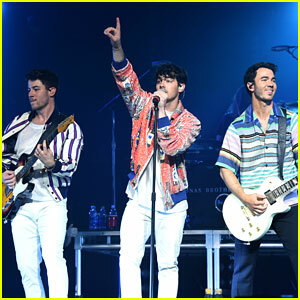 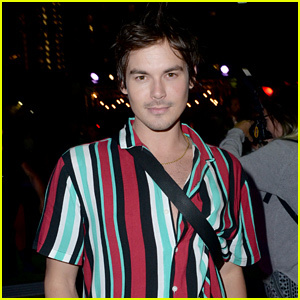 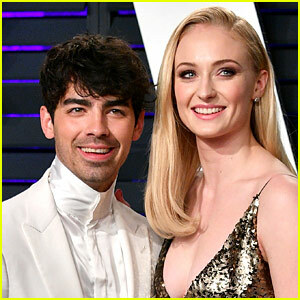 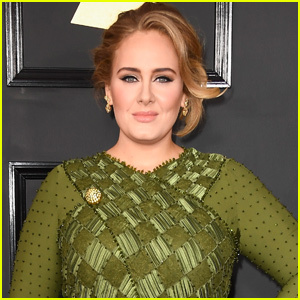 Kevin sported a tracksuit-style suit, Joe looked sleek in an all-white suit, and Nick donned an emerald vest.